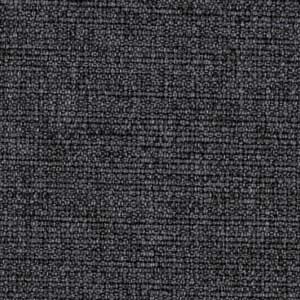 A footstool or an extra seat, the Hans Wegner Papa Bear Ottoman is versatile and comfortable. 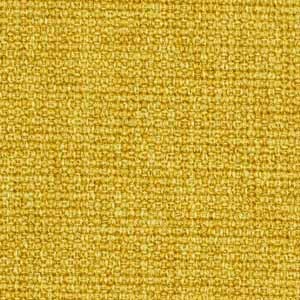 Padded and upholstered in your choice of material and color, you can seamlessly incorporate this into any room of your home. 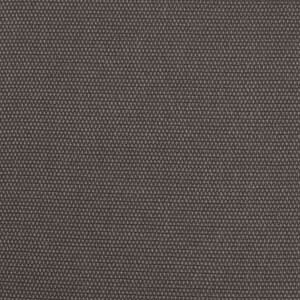 Pair it with the lounge chair for an ultra comfortable set up. 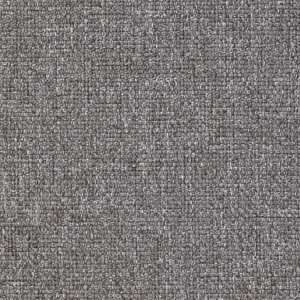 No chair is complete without a place to rest your feet, but the Hans Wegner Papa Bear Ottoman offers more than comfort – it's a décorative accent to your existing transitional or contemporary décor! 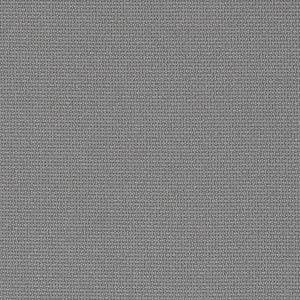 Designed to deliver both style and function, the modern ottoman features a beautifully crafted and curved top enhanced with light cushioning for comfort and wrapped in your choice of upholstery, both type and color, to accommodate your comfort needs and complement your home's design scheme. 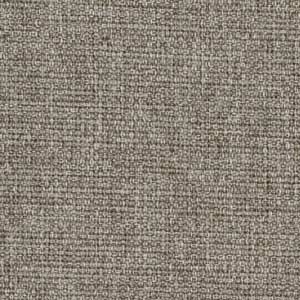 An exposed frame and legs constructed from solid wood add organic charm while ensuring durable strength and stability. 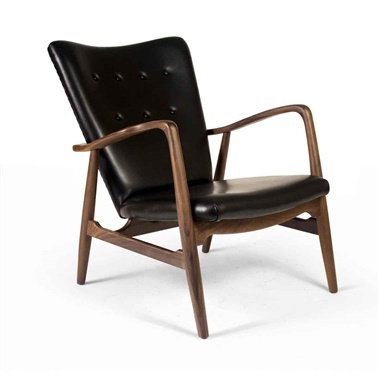 The Hans Wegner Papa Bear Ottoman is the perfect match to the Hans Wegner Papa Bear Chair, also by Origins by Inmod, and can also be used as extra seating, when needed, for added versatility and convenience. 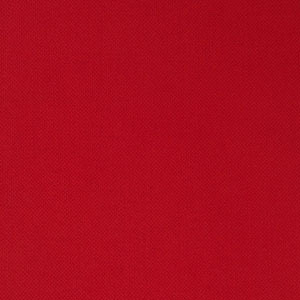 Get the chair with the ottoman like i did! 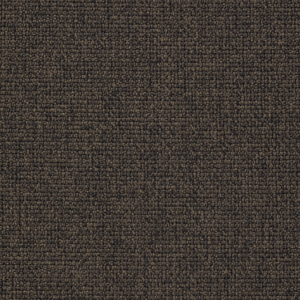 Kicks the comfort up a few notches! 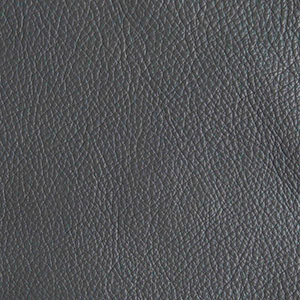 Beautiful ottoman, fits the papa chair which is why I ordered it, makes the chair even more comfy than it already is! 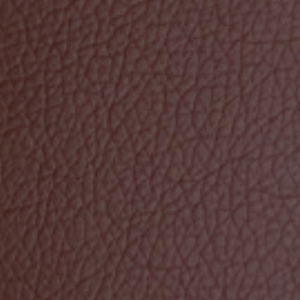 I was thrilled to find out they sell ottomans separate on this site - wood matches perfectly with the wooden chair i'm pairing it with - it was a great find! 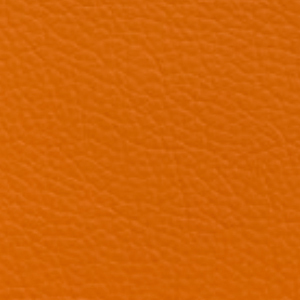 Unfortunately we cannot make this item in a custom height. 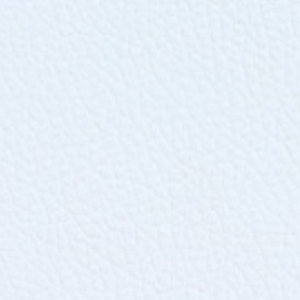 I apologize for the inconvenience. 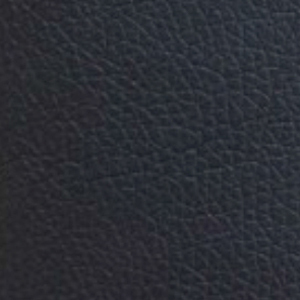 The opening of the handle is 6.6" x 1.18". 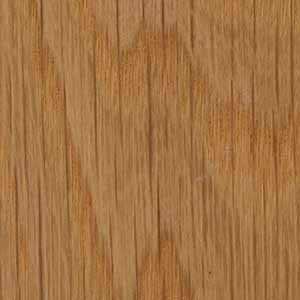 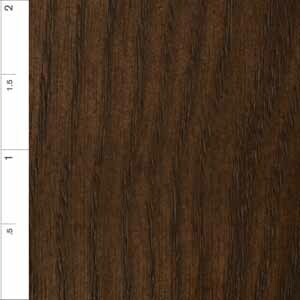 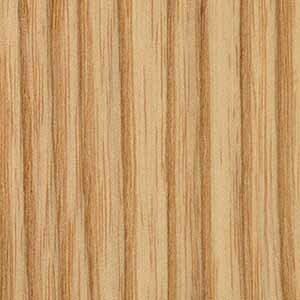 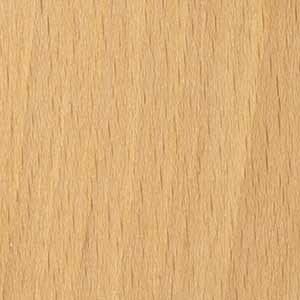 What is the wood color shown in this photo? 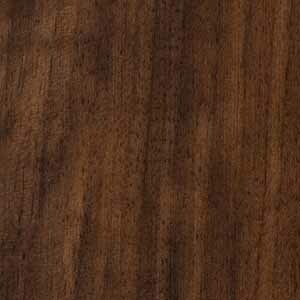 The wood color shown in the photos is American Walnut. 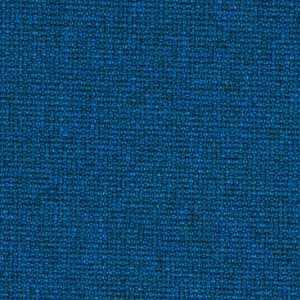 What is the gabriel denmark fabric made of? 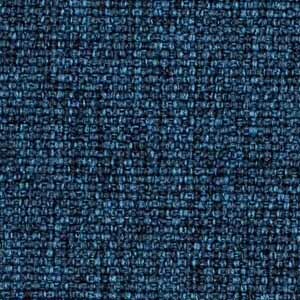 Is it synthetic? 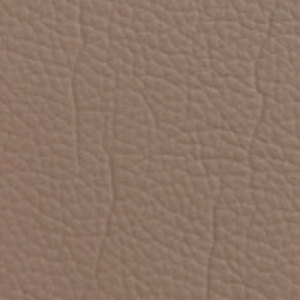 blend? 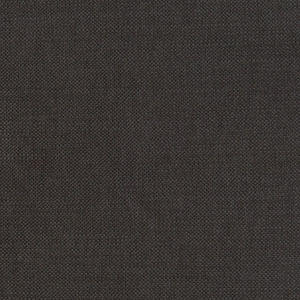 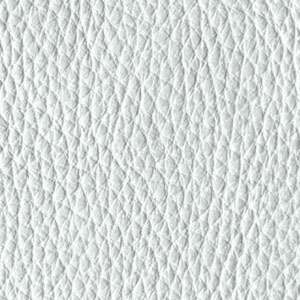 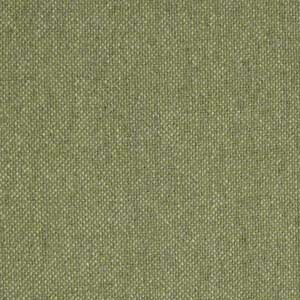 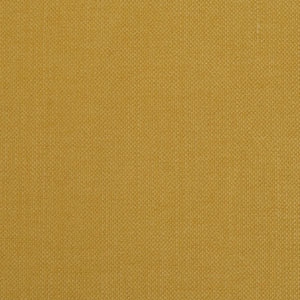 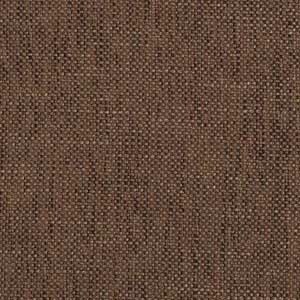 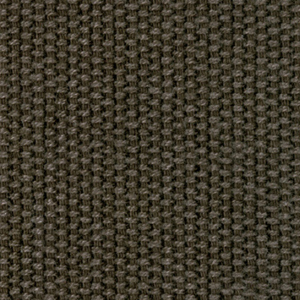 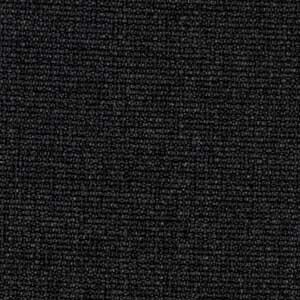 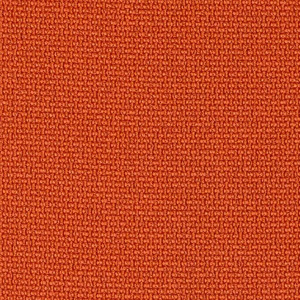 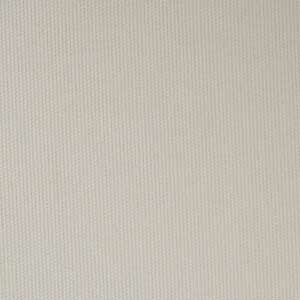 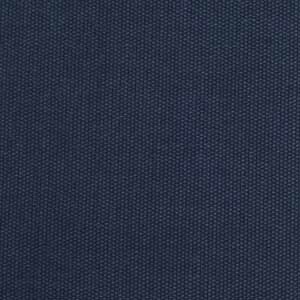 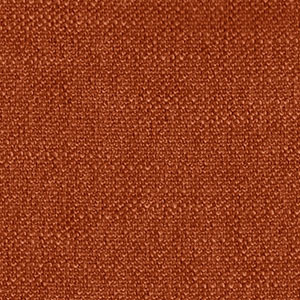  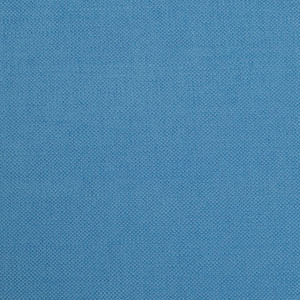 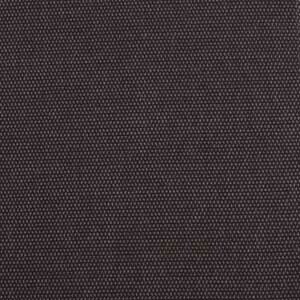 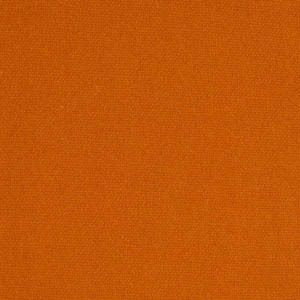 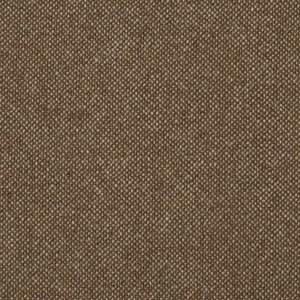 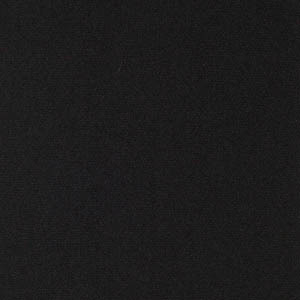 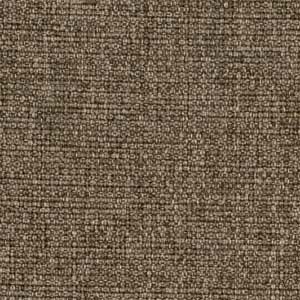 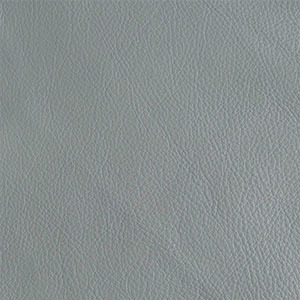 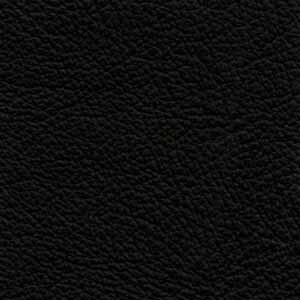 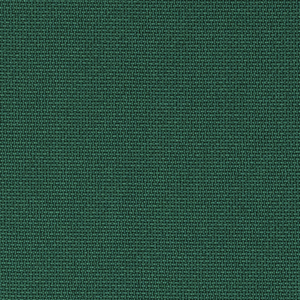 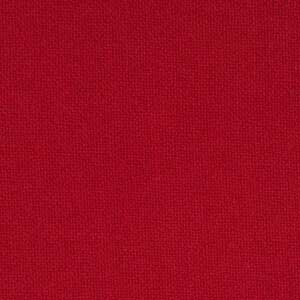 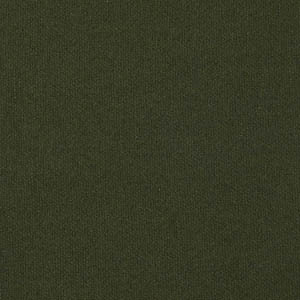 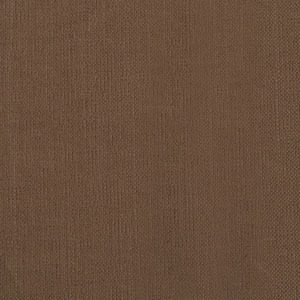 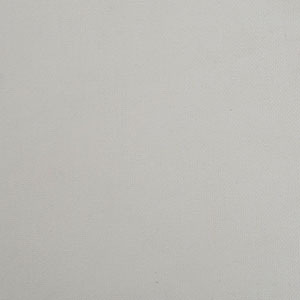 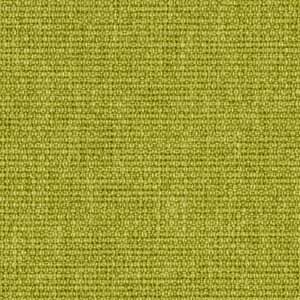 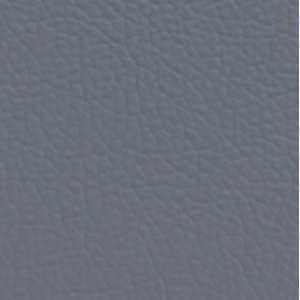 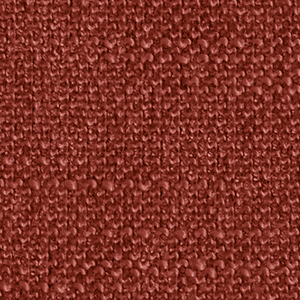 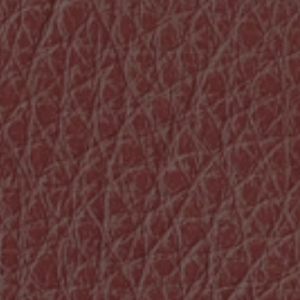 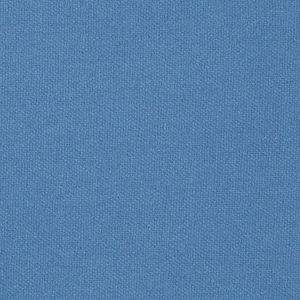 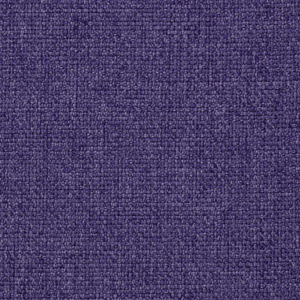 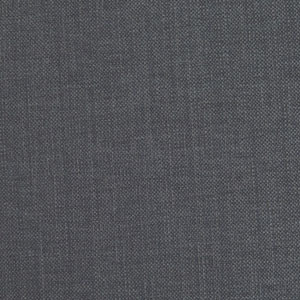 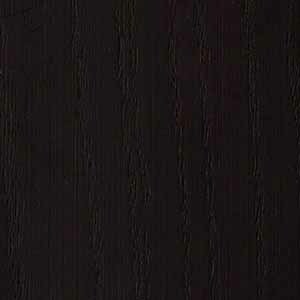 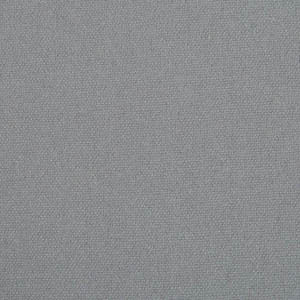 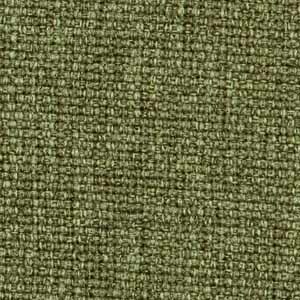 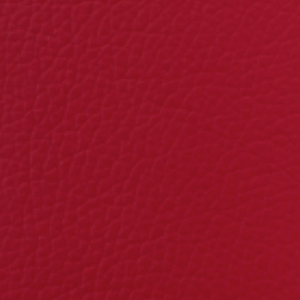 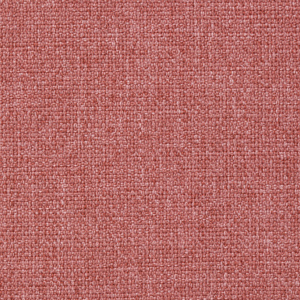 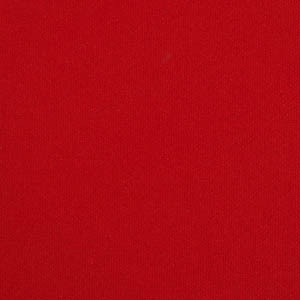 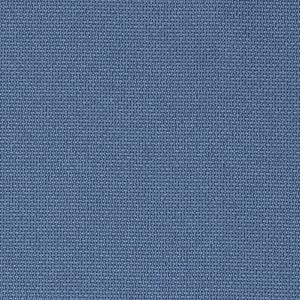 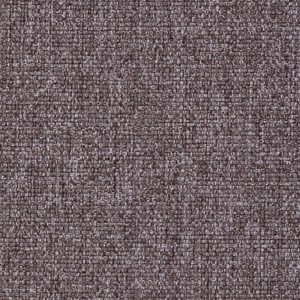 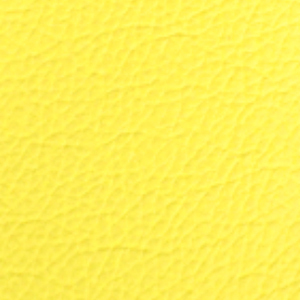 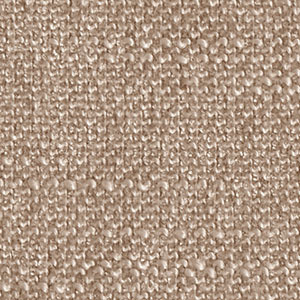 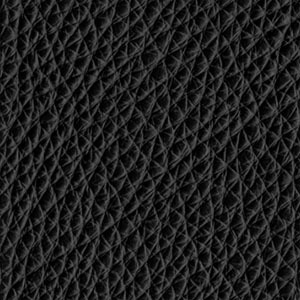 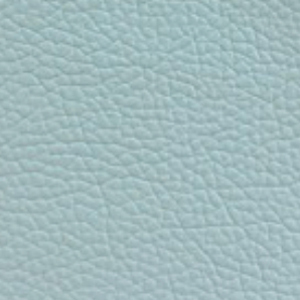 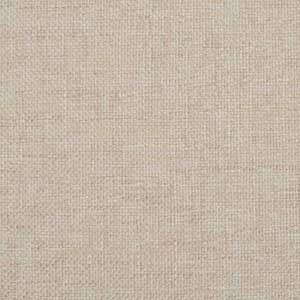 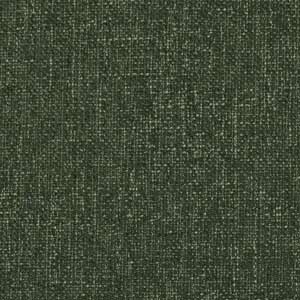 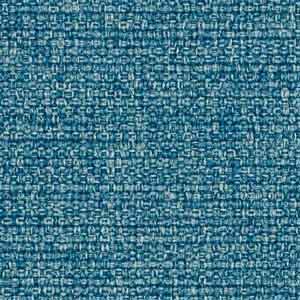 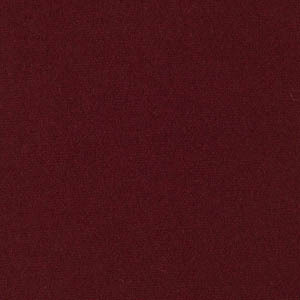 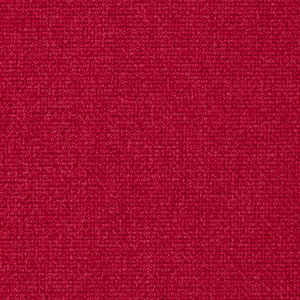 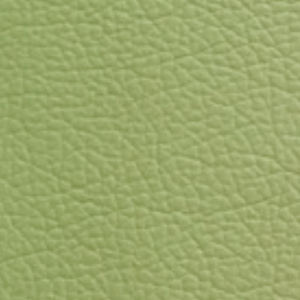 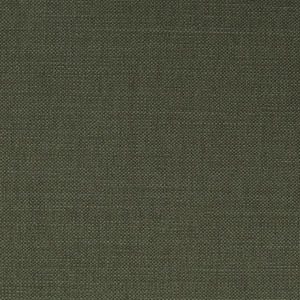 The Gabriel of Denmark fabric is a 100% polyester material. 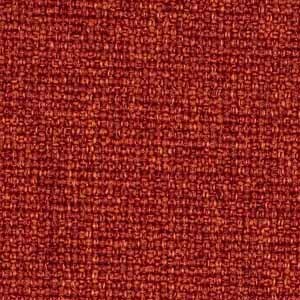 What is the name of the fabric as shown in the picture? 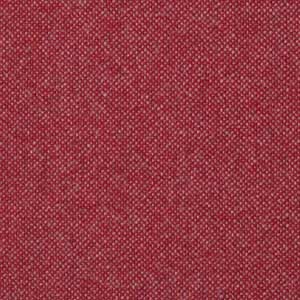 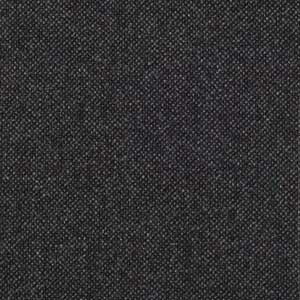 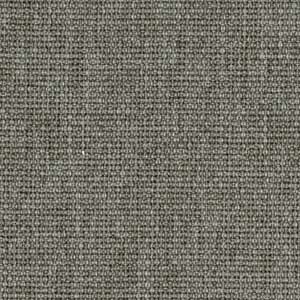 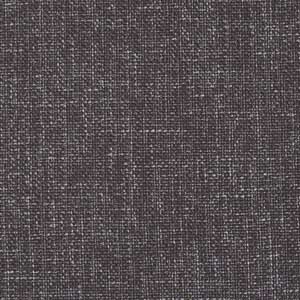 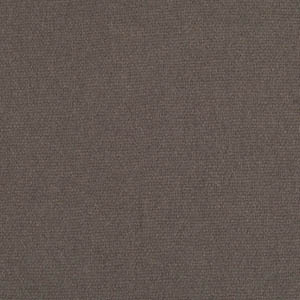 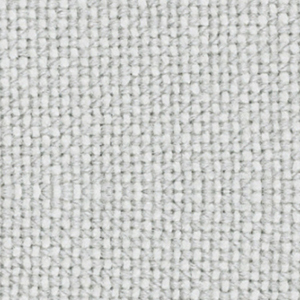 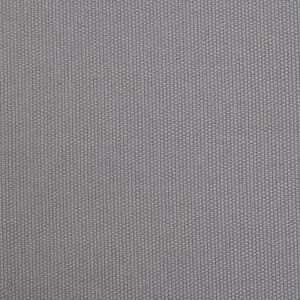 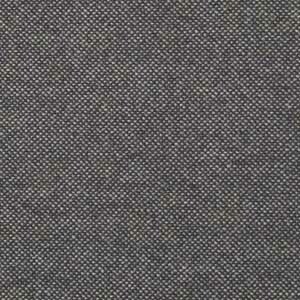 The fabric option currently shown is the Vintage Tweed Moon Grey. 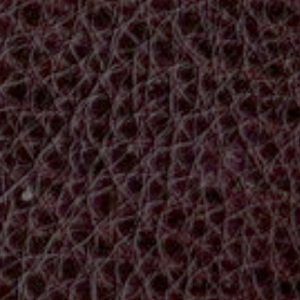 Can you return this ottoman? 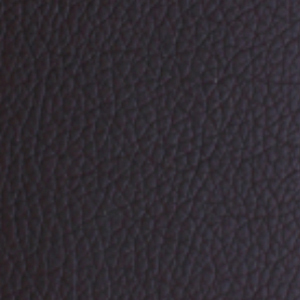 This particular item is not a stocked item and it is specially made to order for each customer. 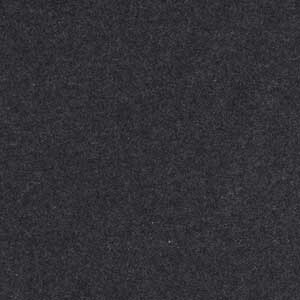 For that reason this item can not be returned.